13. NMT for our new metal design. 14. ARM Cortex-M4 CPU, up to 400% faster than before. 15. Up to 100% faster flash storage. 17. Direct recharge Via USB"
2. Sample order , Low MOQ, Trial order is also welcome. 5. Fast & Cheap Delivery: We have big discount forwarder (Long Contract). After sending, we will track the products for you once every two days, until you get the products.When you got the goods, test them, and give me a feedback.If you have any questions about the problem, contact with us, we will offer the solve way for you. 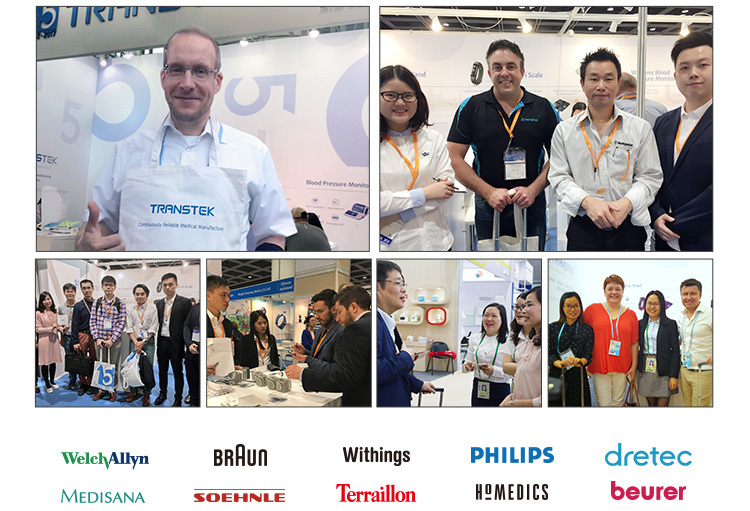 A2: Our company was established in 2002, and specialized in Medically Approved Products, Connected Healthcare Devices and Smart Wearable Technologies more than10 years. 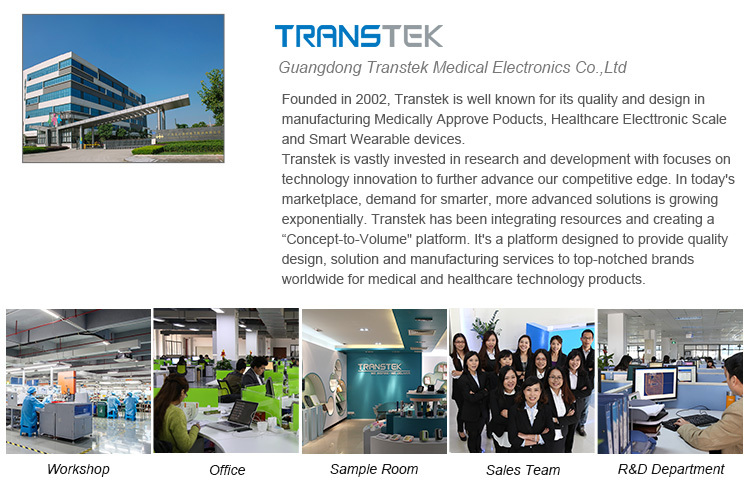 Our company located in Zhongshan City, GuangDong. 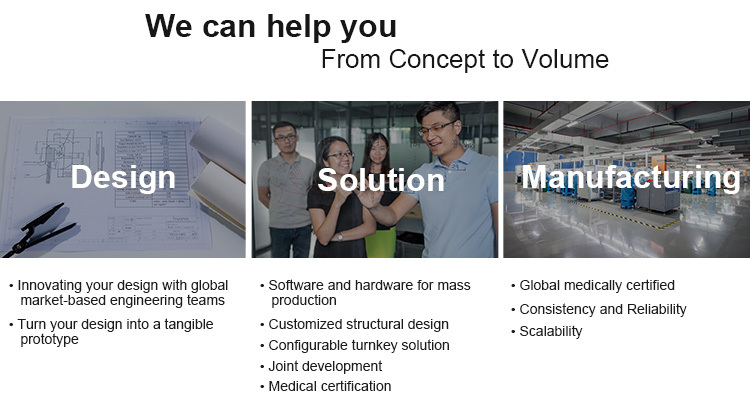 A3: Yes,now we have passed ISO9001, ISO13485, FDA, CE0123, KFDA, etc. A2: 2000pcs. For our first cooperation, your small order is acceptable, but the price is a little highly, you know, the price is based on quantity. A3: the stock sample 1 day, making sample 7-10 workdays after received your sample charge.The production lead time depend on your order quantity, about 20-25 days based on MOQ.